Camp is designed for players to work on all skills, learning new skills or improving existing ones. 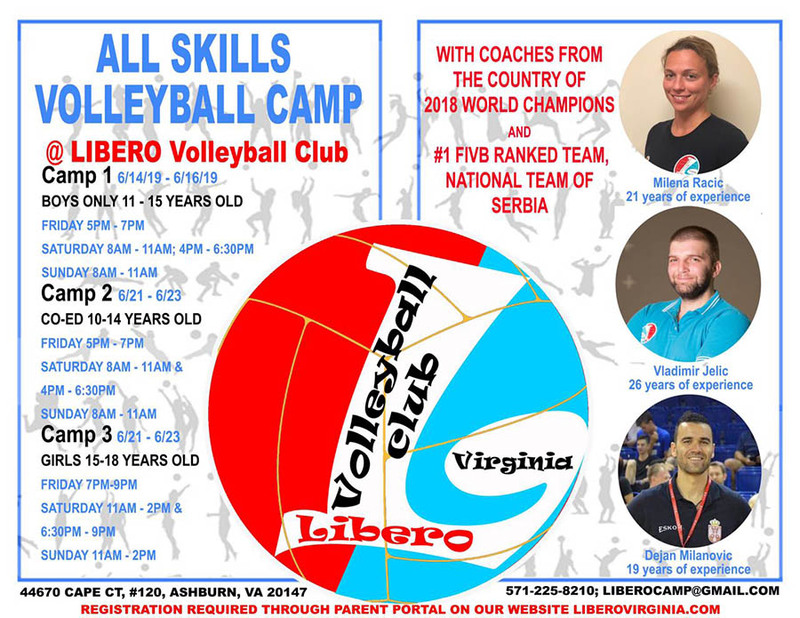 Players will work with coaches from Serbia with many years of experience both coaching and playing. Number of players per camp is limited. Early Bird registration available until May 15 by using promo code LVCMAY1.